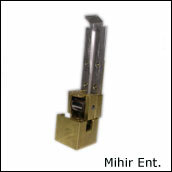 specification with in short time. 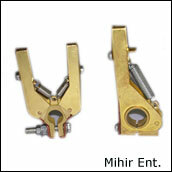 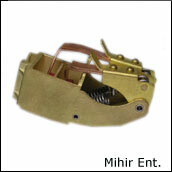 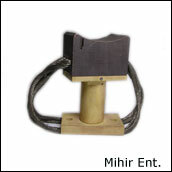 We offer our quality Holders in various materials such as Brass, Gun Metal, Phosphor Bronze, Steet Metal etc. 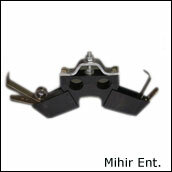 We carry a large stock of Standard Brush Holders. 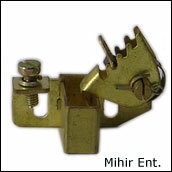 We can also manufacture very small quantity of Brush Holders as per your requirement .